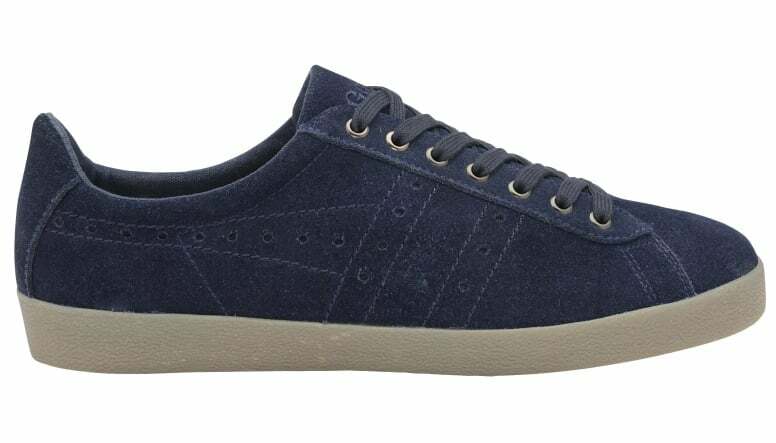 Gola men’s Tourist is a new addition to the Gola Classics collection. 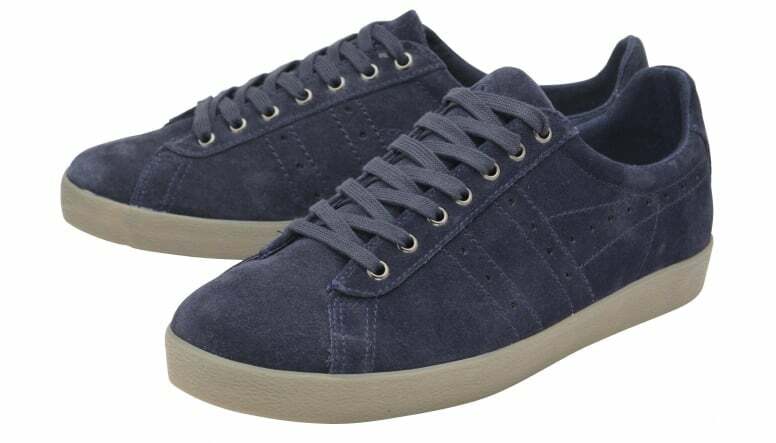 This men’s timeless classic trainer is a cup sole style with a true heritage feel. 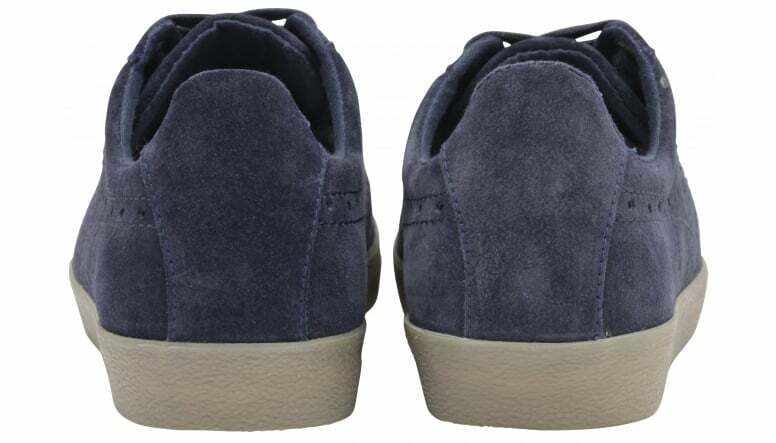 Gola men’s Tourist features a navy suede upper, a stylish lace to toe detail and a subtle punched wingflash to the side. 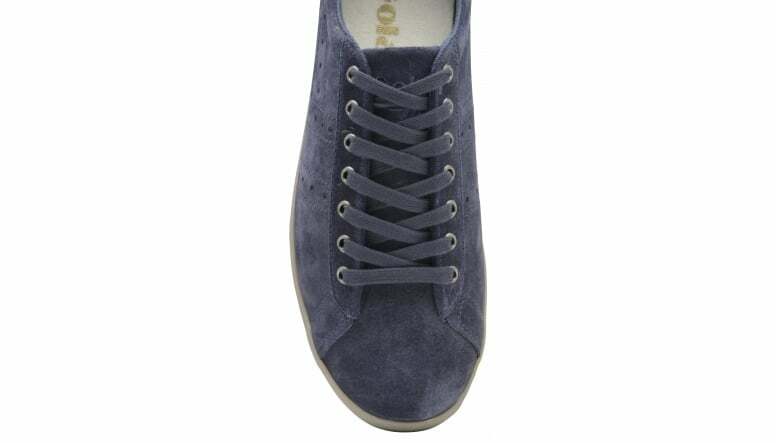 Team with your favourite jeans for an easy contemporary look.